Studley Chiropractic serves all of western North Carolina and northern Georgia. Dr. Studley is board certified in chiropractic orthospinology. 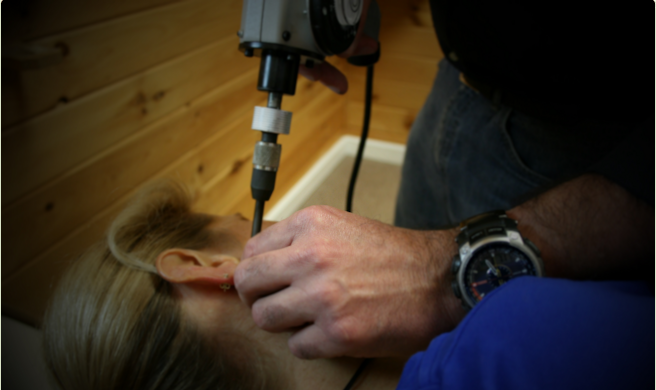 Orthospinology is a painless, non-manipulative procedure. We hope that you take a few moments and explore the site. We have included general office information plus information on how this procedure can help you. Also included is a link to some of the research that has been performed in the area of orthospinology. If you have any comments or questions please drop us a line or give us a call. Orthospinology is a very gentle, non-manipulative procedure. It is safe and effective for the whole family. 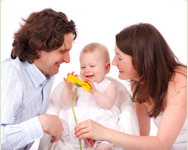 Due to its gentle and non-manipulative nature, it is safe for young children and the elderly. 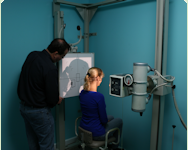 Orthospinology is a specialty in chiropractic. It is a very gentle, non-manipulative procedure.